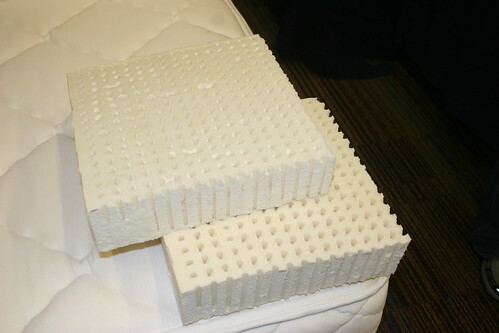 Fire retardants used in the mattress industry – specifically, the fire retardants used in many of the all-natural latex mattresses. 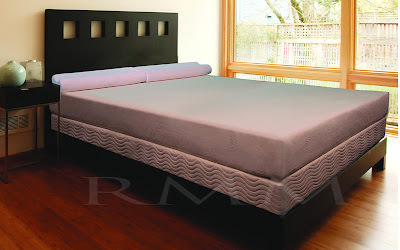 All-Natural “Talalay Latex” is a very rare product, with only two manufacturers currently making true all-natural talalay latex. 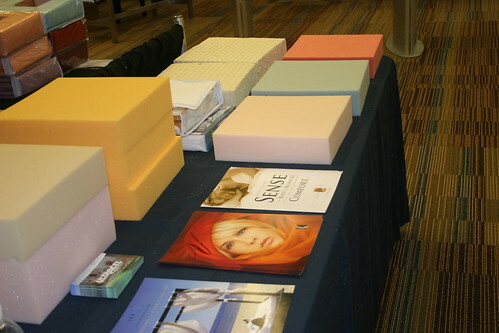 Dunlupillo and Latex International currently are the only two producers making all-natural talalay mattresses. So what is the difference between the two? 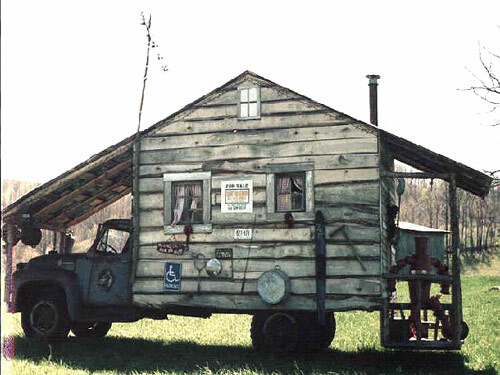 All-natural talalay latex is made from 100% latex rubber from rubber trees. 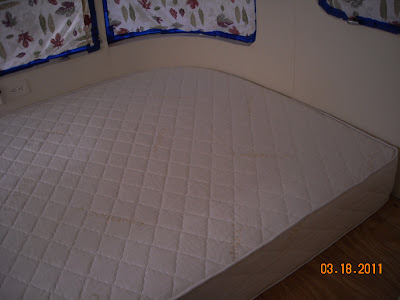 Blended talalaylatex can have a percentage of synthetic latex blended into the product. 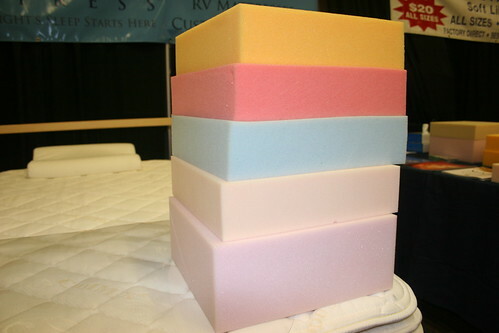 Liquid rubber is whipped into foam and poured into a mold. When closed the mold has rods that go through the foamed rubber. A vacuum is placed on the mold, which removes air bubbles/pockets and distributes the liquid rubber evenly through the mold. CO2 is run through the rods, freezing the foamed rubber and locking in the consistency. Heat sent through the rods, providing even temperature and yielding a consistent latex cores without air pockets or uneven firmnesses.